France is officially known as the French Republic located in Western Europe. France has a very rich history dating back to the Gauls during the iron age. 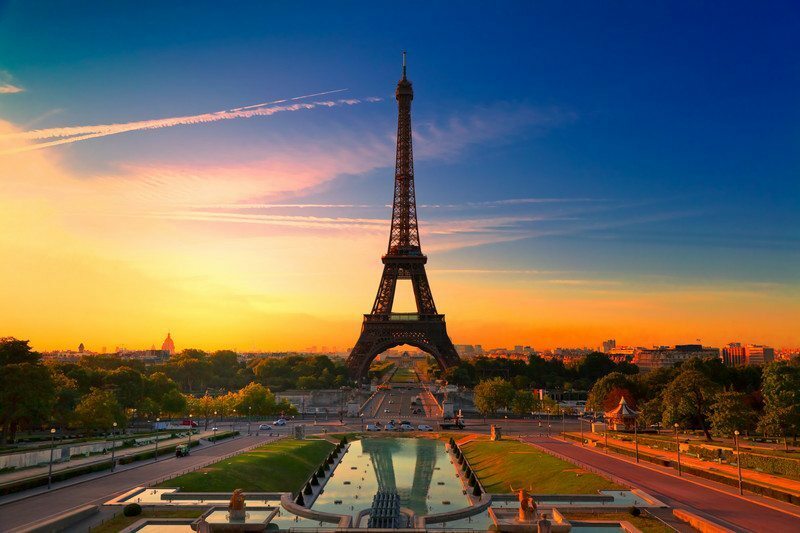 The capital Paris, France is one of the most romantic city in the world sought after by many couples. Here are the 6 Best NH Travel Agent spots to visit while vacationing in France this year. Lyon is the third largest city in France boasting a rich history in architecture. There is a vibrant cultural scene in various districts throughout the city. The center of the town has many fascinating treasures like restaurants, bars and more. One of the unique features of the city is the hundreds of hidden passageways beneath the city. Some of the passageways are off limits to the public. Most of the secret passageways date back to the height of the silk trade during the 15th and 16th century. This city is near the border of Germany and is the capital of the Alsace region. The Grande lle, is what makes Strasbourg one of the most magnificent places to visit in France. There is a rich blend of French and German architecture. Visitors can find many shops, cafes, and museums to browse through. One surprising feature of Strasbourg is a 300-year-old working astrological clock. If you are an art lover, this is the city for you! This city was once the home of Vincent Van Gogh. The biggest attractions in the city are the surviving remnants of Roman Architecture. While you are visiting there, check out the bullfights, festivals, and many other special events. Located near the border of Spain this city is in the heart of the French Basque country. This city is also located on the ocean front boasting stunning beaches and world-class surfing. The beaches here are ideal for surfing, swimming and draw crowds from all over the world. The busiest time of year is during the summer months. The most notable spot in the city is the rock formation “Rock of the Virgin”. The rock is connected to the mainland by a bridge built by Gustav Eiffel. This is one of the most popular tourist spots in France. It is known for its spectacular scenery and fabulous chateaux. Along the 175 miles of Loire River sits some of the most picturesque vineyards and historic villages. There are many wineries here that offer tours. This is one destination that won’t disappoint you. The scenery here is breathtaking.